Controlled Labs White Warped Review | Go To Pre Workout! 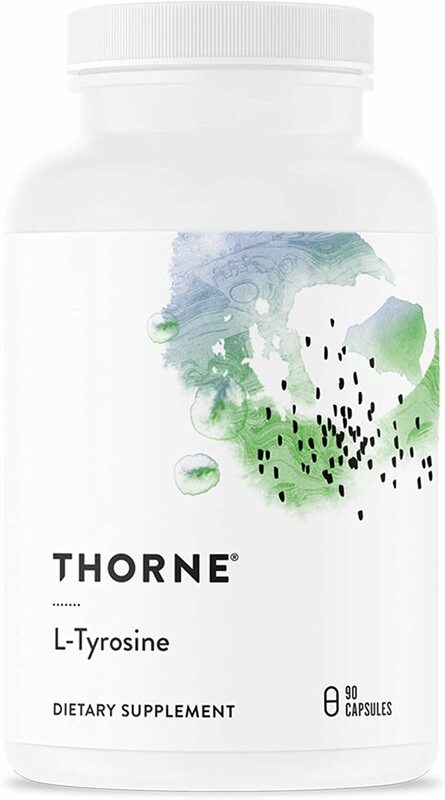 Thorne Research L-Tyrosine was created. 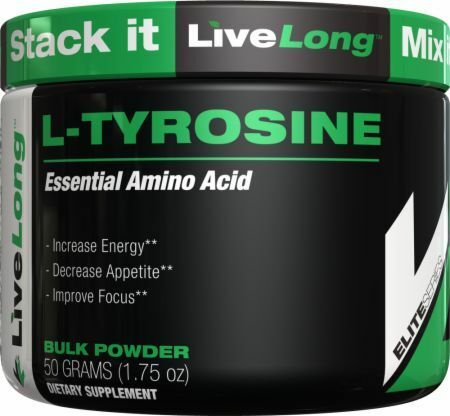 LiveLong Nutrition L-Tyrosine was created. MInd Muscle Nutrition Hydra Focus is a novel spin on the conventional intra workout that enhances pumps and focus alongside hydration and performance. 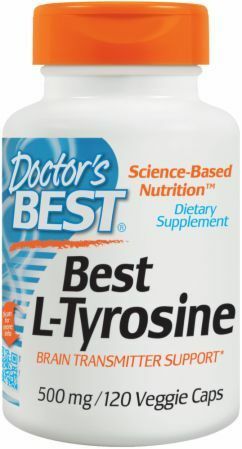 L-Tyrosine for Focus: Which Form is Superior? 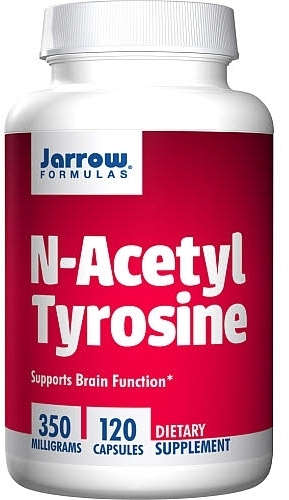 Today on the PricePlow blog, we answer the question on every nootropic fiends mind, which form of tyrosine is best, L-Tyrosine or N-Acetyl L-Tyrosine? 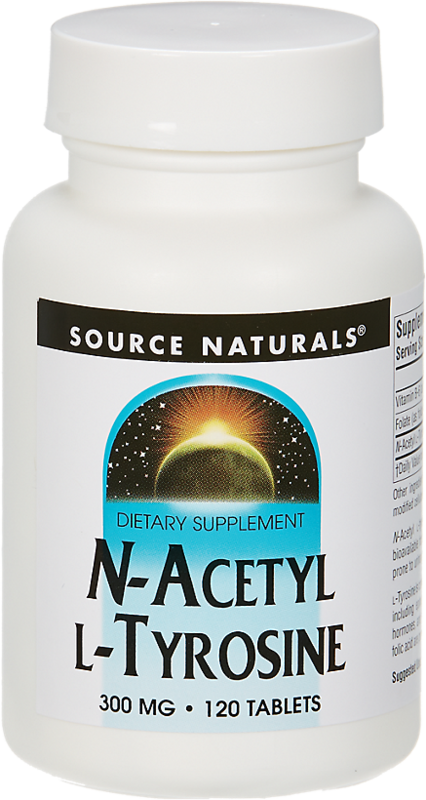 Hi-Tech Pharmaceuticals Somatomax is an ultra-effective nighttime sleep aid powered by a hefty dose of phenibut sure to knock you out! 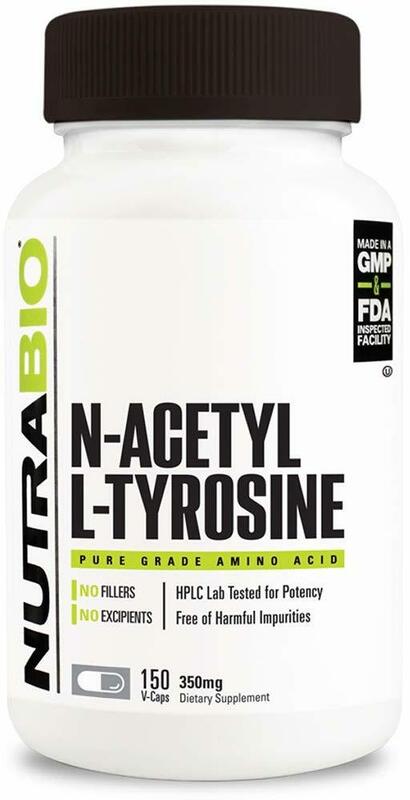 Northbound Nutrition BCAA2 is an incredibly well dosed intra workout that supplied 8g of BCAAs as well as hydration and focus-boosting agents. Proccor's Ultra Octane is a new stimulant free pre workout that packs in everything needed for enhanced performance, pumps, and recovery. Transparent Labs PreSeries STIM-FREE is a comprehensive pre workout that offers pumps, focus, endurance, and power all without the use of stimulants. 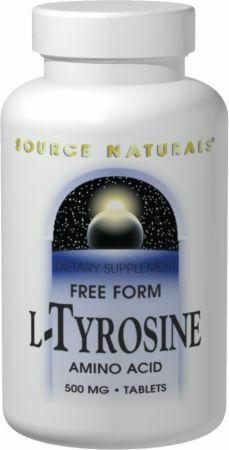 Sign up for future L-Tyrosine news! 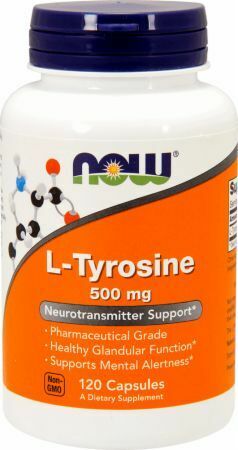 Click the button below to sign up for future L-Tyrosine news, deals, coupons, and reviews! 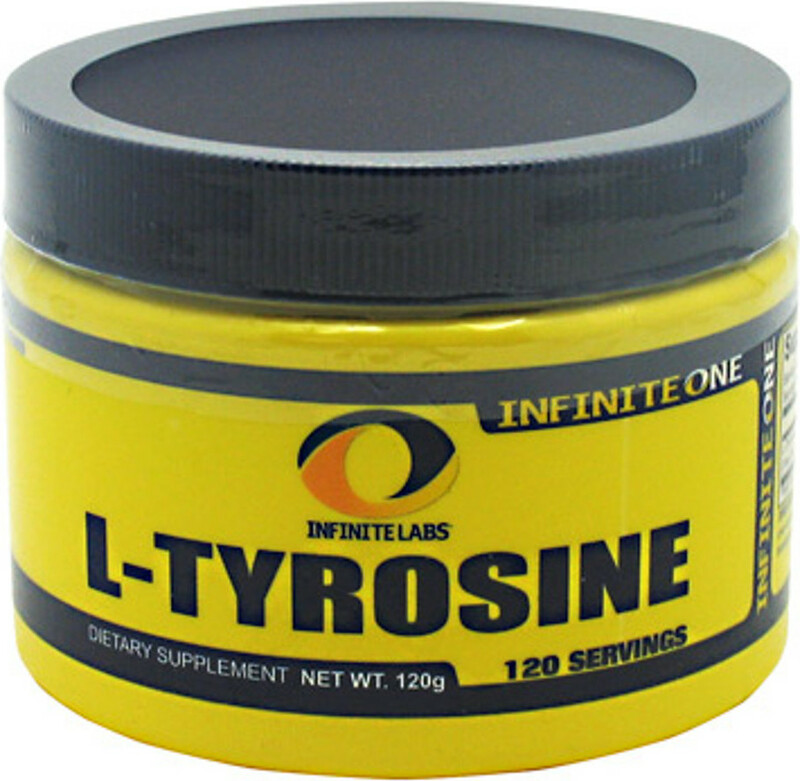 Sign up for future L-Tyrosine deals and coupons! 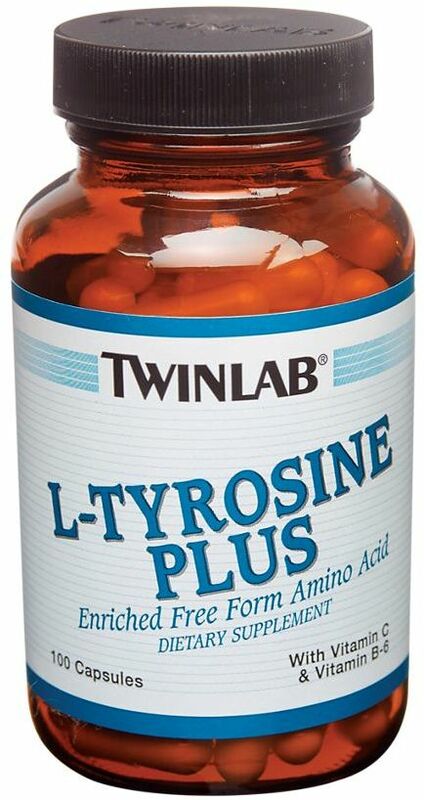 Click the button below to sign up for future L-Tyrosine deals, news, and coupons! Apr 16, 2019Controlled Labs White Warped Review | Go To Pre Workout! 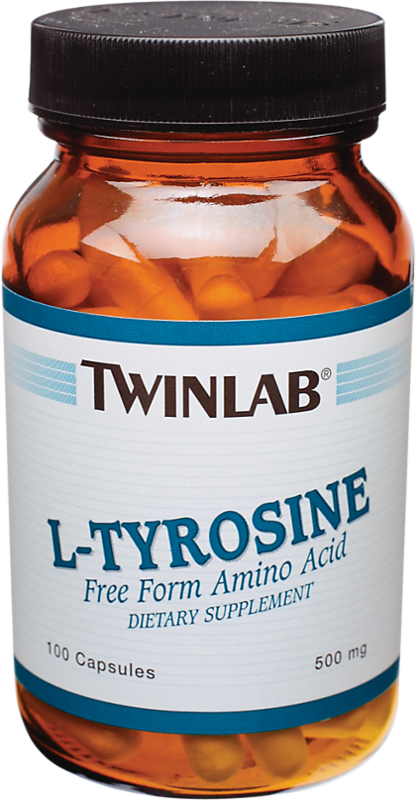 Jun 23, 2017L-Tyrosine for Focus: Which Form is Superior? 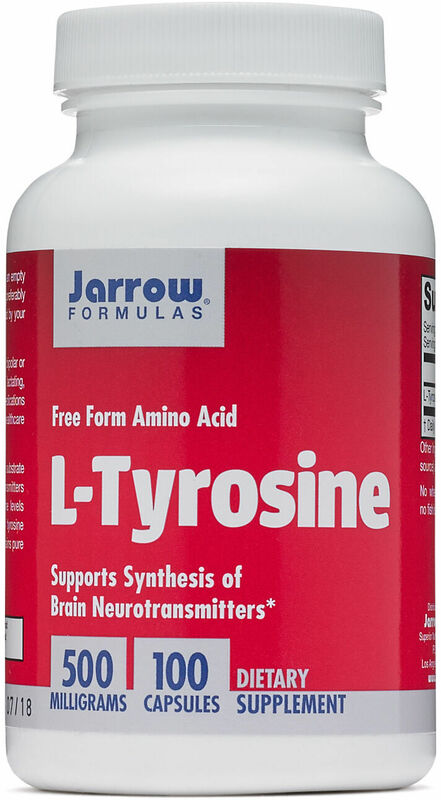 Subscribe for more L-Tyrosine news and alerts! 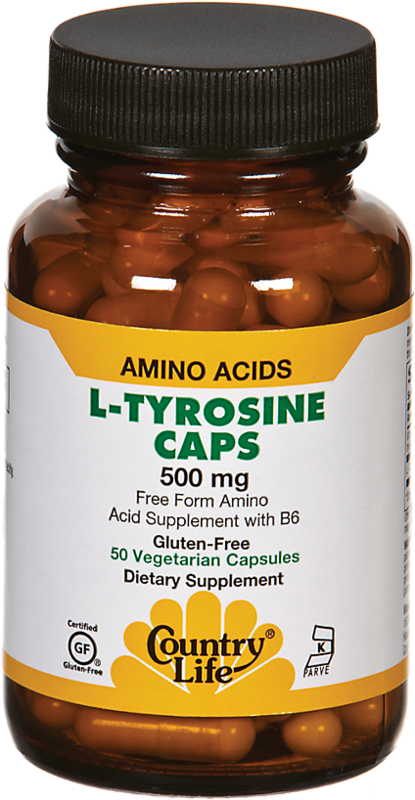 Subscribe to PricePlow on YouTube or click the button below to sign up for our latest L-Tyrosine news and reviews! $8.07 This is a Buy 1 Get 1 FREE offer! $11.02 This is a Buy 1 Get 1 FREE offer! $20.90 This is a Buy 1 Get 1 FREE offer!